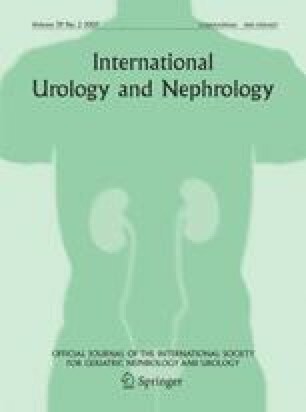 A series of 28 patients with urethral strictures less than 2 cm length underwent 32 visual optical internal urethrotomy under local urethral anesthesia with lidocaine. The procedure was completed successfully in 26 of 28 (92.9%) patients. Among these 25 of 26 (96%) patients reported mild pain. Visual analogue scale (VAS) was used for the evaluation of pain. All the patients were followed up for at least 6 months. Visual optical internal urethrotomy is a minimal invasive and successfull procedure for short (<2 cm) strictures. Visual optical internal urethrotomy under local urethral anesthesia with lidocaine is a safe, comfortable and cost-effective procedure.